The September 28 meeting of the South End Community Collaborative featured a visit from County Executive Dan McCoy. The subject was the county’s plans for the soon to be vacant Department of Motor Vehicles building, but the discussion and questions centered on the entire block, including the parking lot, the county Health and Mental Health buildings, and the gas station on the northwest corner. All are owned by Albany County. Mr. McCoy said current plans are to move the county Board of Elections into the DMV building after some renovations and upgrading, but that he is open to a fuller discussion about the entire block. As someone who grew up in the South End, he said, he remembers the South Pearl Street corridor in its heyday, and is aware of community concerns about its current deterioration. McCoy said he has had discussions with developers about possibilities, including a grocery store on South Pearl. One issue, he said, is that developers are reluctant to develop next to the gas station, seeing it as an incompatible use. Feelings for and against the gas station’s plans to expand have been divided in the neighborhood. The “DMV Block” was featured in the 2007 Capital South Plan as a potential focus of neighborhood commerce and community spaces. The consultants who prepared the city’s Rezone Albany document in 2017 reiterated this recommendation. 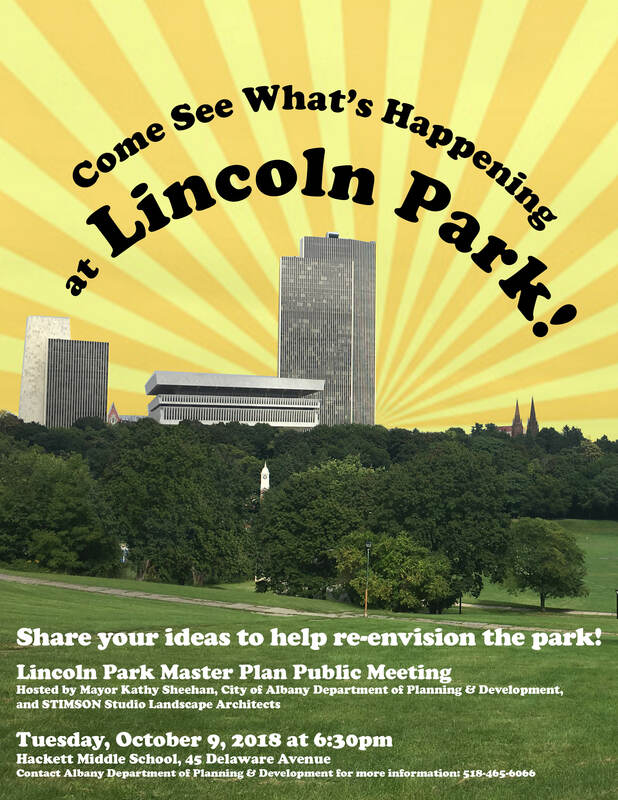 Both reports were adopted by the Albany City Council and are available on request. The SECC voted to request the City of Albany to put some planning and development resources into a new look at the South Pearl Street corridor, using the two planning documents as the starting point. The fate of the Rite Aid building was also discussed, but until there is more information on ownership of the building no action could be taken. The SECC’s Housing and Development Work Group meets on October 23 at 9 a.m. at the new Collaboratory at 3 Lincoln Square. 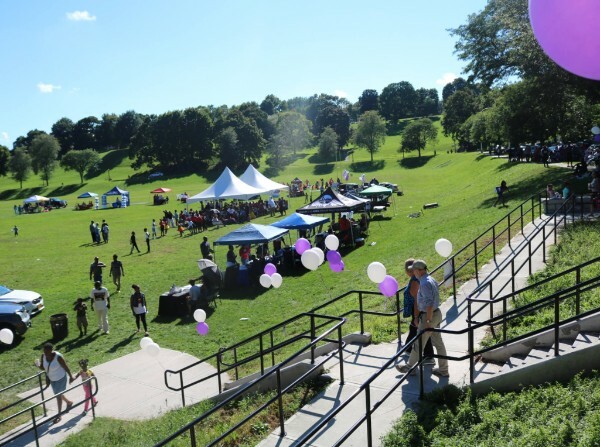 The next meeting of the full South End Community Collaborative will be hosted by the South End Neighborhood Association, which meets October 23 at 6 p.m. at the Howe Library. 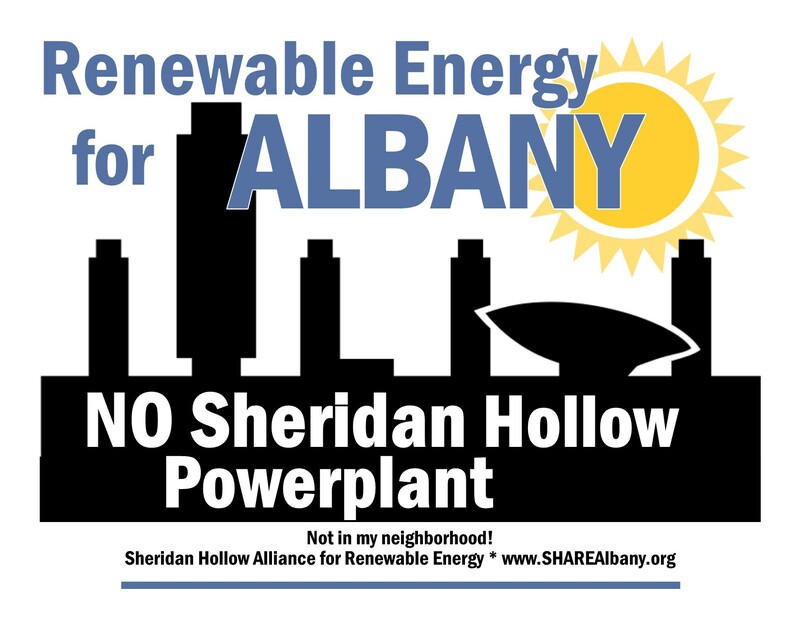 Health and Environmental Justice Work Group — Thursday, October 18th, 10:30 a.m. at the Albany County Health Department’s downstairs meeting room. This meeting is being scheduled monthly to follow the Health Department’s Strategic Alliance for Health meetings at the same location. Please contact Sara Adams for more info at s.adams@ta-cr.org. Now you can order refills at College Parkside Pharmacy from your phone! 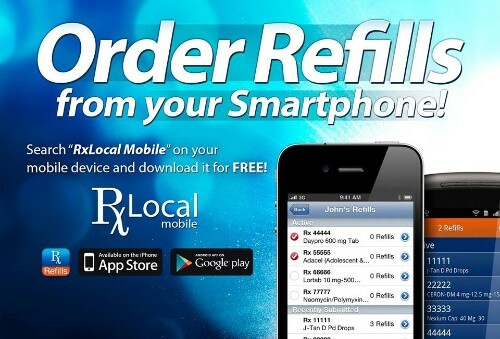 Just download the Rx Local app, set up an account, and you're ready to go! 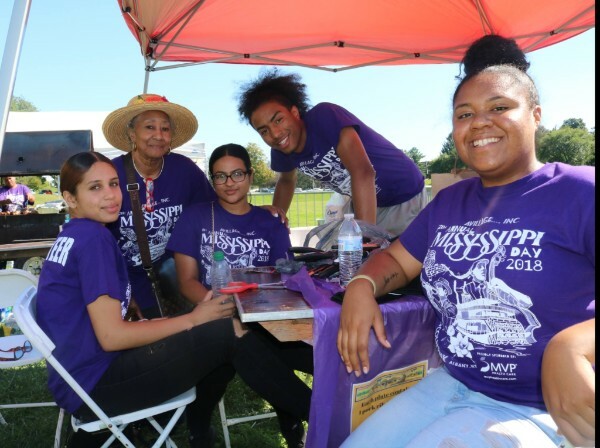 7th Annual Mississippi Day a Huge Success! 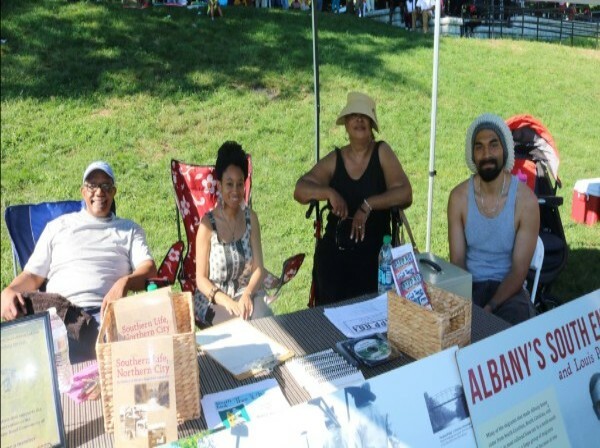 September 15th, AVillage celebrated our 7th annual Mississippi Day, honoring the heritage of those Albanians who migrated from Mississippi and other Southern states in the Great Migration and settled in the South End and other communities. We shared an amazing day of live performances, fun and games, and of course the best Mississippi food. A huge shoutout to our board, our volunteers, and our generous donors - it truly took a village! To our incredible 2018 Donors, we thank you for your support! 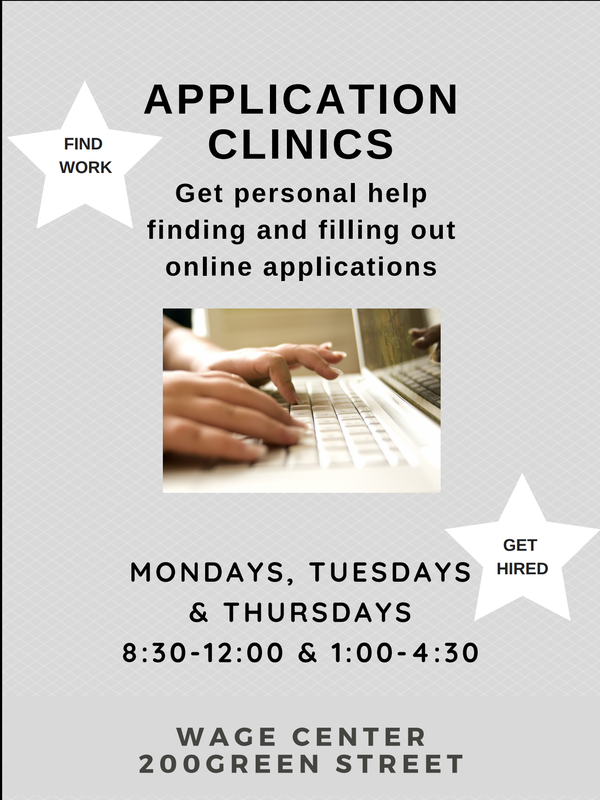 Stop by Wage Center's Application Clinics at 200 Green Street! Join the Fight for Clean Energy!